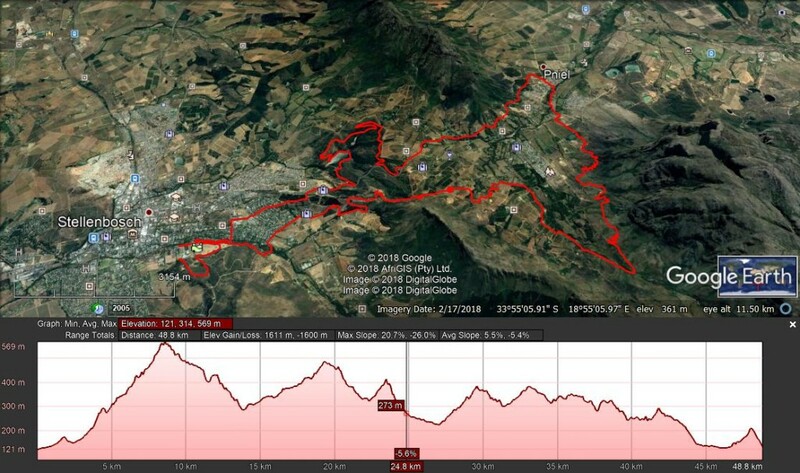 40 to 44 to 48 to 52 to 55 to 59 to 63. 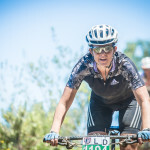 34 to 37 to 40 to 44 to 48 to 52 to 56. 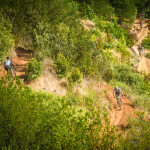 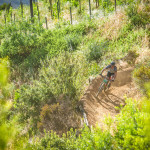 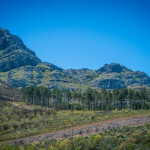 Stellenbosch is a mountain biker’s paradise with a network of trails that can keep riders entertained for days. 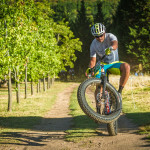 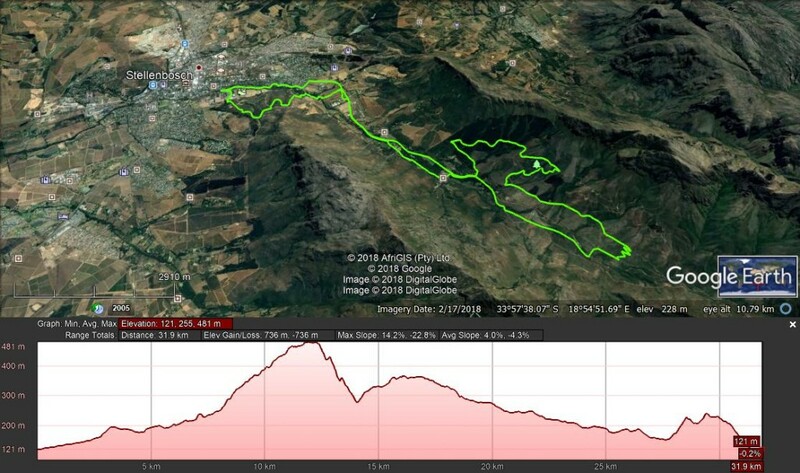 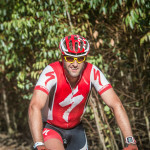 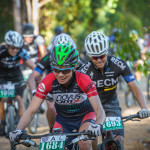 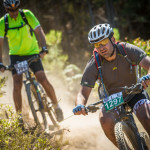 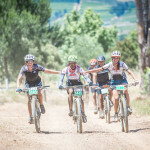 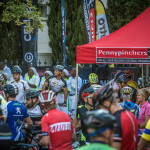 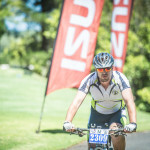 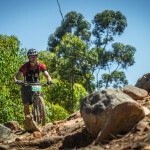 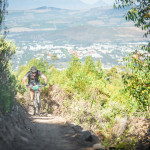 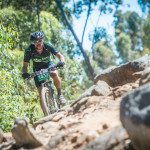 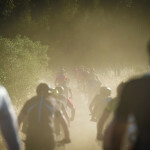 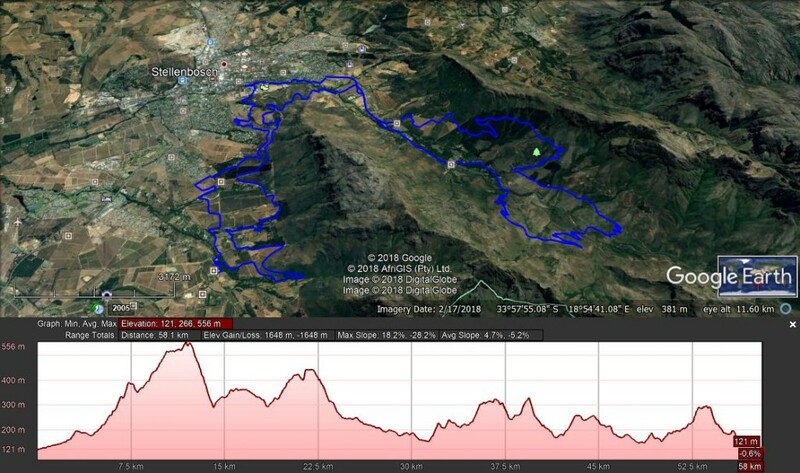 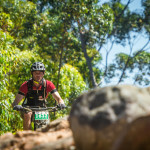 Since its first year in 2013, the Origin of Trails has made use of the existing trail network in Stellenbosch, whilst also adding in its own unique flourishes with specially built and event-only exclusive trails. 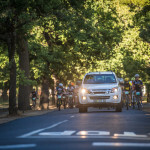 Make a weekend of it by enjoying the pleasures Stellenbosch has to offer with world class restaurants, quaint coffee shops and numerous “watering holes”, it’s an ideal place to unwind. 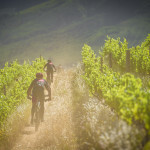 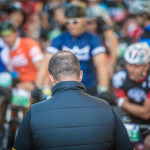 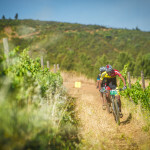 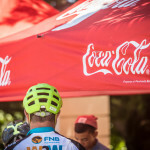 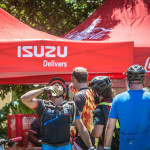 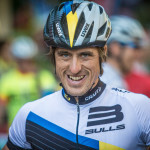 The main benefactor of the Origin of Trails is the Stellenbosch Trail Building Fund which is committed to further developing the trails in Stellenbosch and sealing the town’s reputation as a global mountain biking destination. 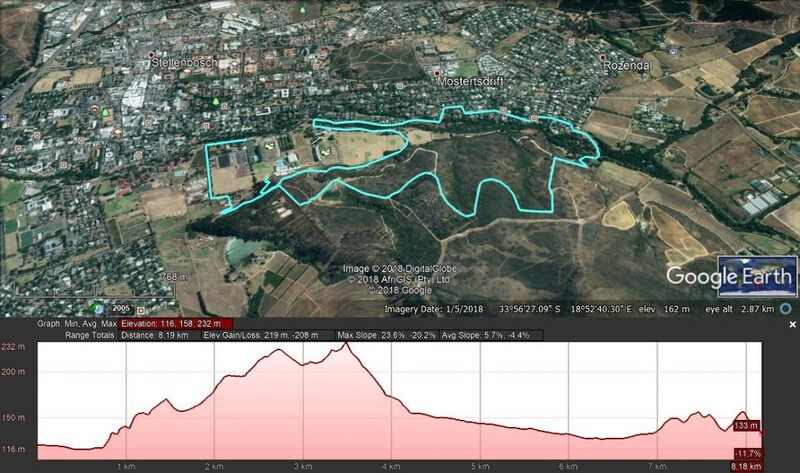 At the Origin of Trails we aim to be water wise and limit the use and wastage of water at the event and have put the following in place. 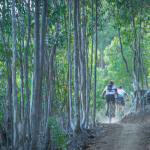 The Origin of Trails is hosted outside of the city on privately owned land. 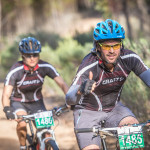 Origin of Trails makes use of Sale’s Hire as our service provider for portable toilets. 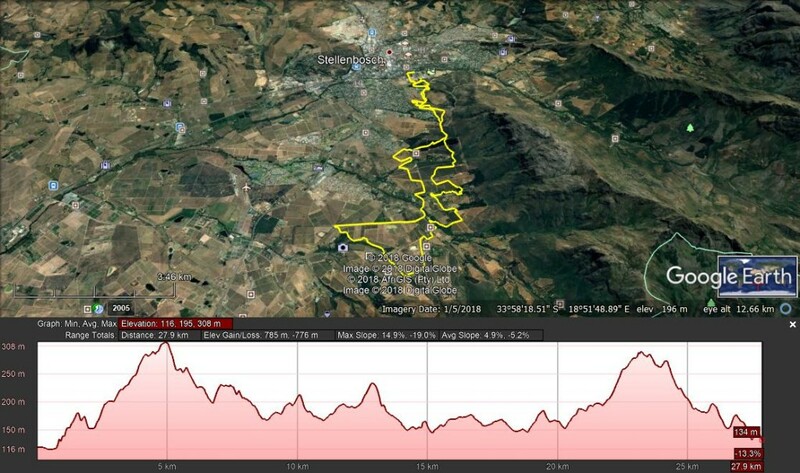 All water used in the toilets is grey water and will be disposed of in a responsible manner by the service provider. 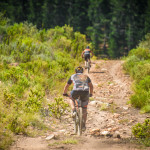 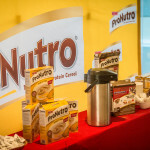 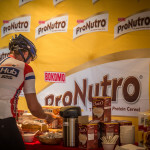 The Origin of Trails gives riders of all levels the opportunity to ride this special event. 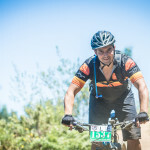 Riders can choose between 3 different options depending on fitness levels! 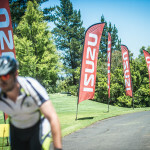 Venue: Coetzenburg Sports Field, opposite the netball courts.